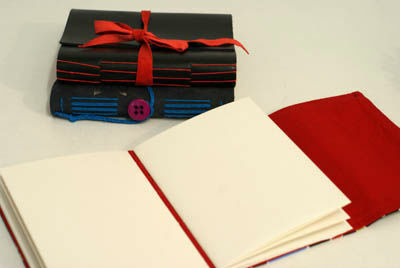 Learn how to make your own A6 leather bound sketchook/journal/notebook. 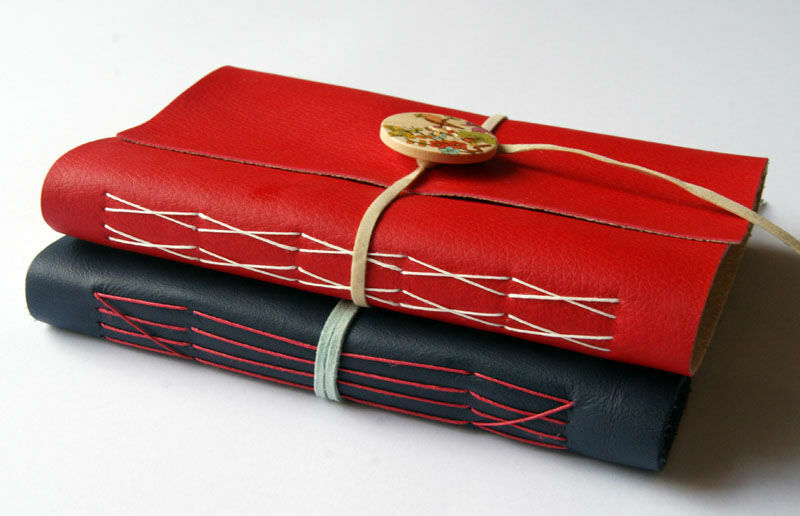 With a choice of cover colours, buttons, suede wrap and spine thread. Longstitch bindings are visible on the spine and very decorative, they use no adhesive and open completely flat so are easy to use. There are no additional dates currently in the diary for this workshop, but please get in touch if you have a small group of 4-6 people to discuss possible date for your group, also please get in touch if you are interested but don’t have a small group to come with. Please contact me here, email paula@paulatew.co.uk or ring 07889119907.